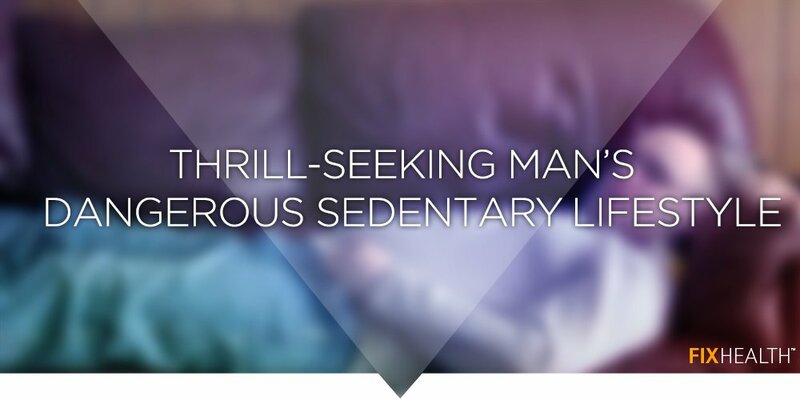 Those are the words of sedentary thrill-seeker Daniel Erickson who risks his life every day through a strict regimen of sitting at his computer, watching television, and playing with his smartphone in bed. The full harrowing story of Mr. Ericson can be found here as reported by The Onion. The Onion is, of course, the top satire publication in world, and this edition of the FIX Wellness Newsletter is brought to you in early celebration of April Fool’s Day. All kidding aside, when your team is ready to quit fooling around with dangerous sedentary work habits, check out the epic Corporate Walking Challenges at https://www.astepaheadchallenge.com/. April Fool’s Edition: When pulling serious pranks on coworkers, keep plenty of room between you and them.